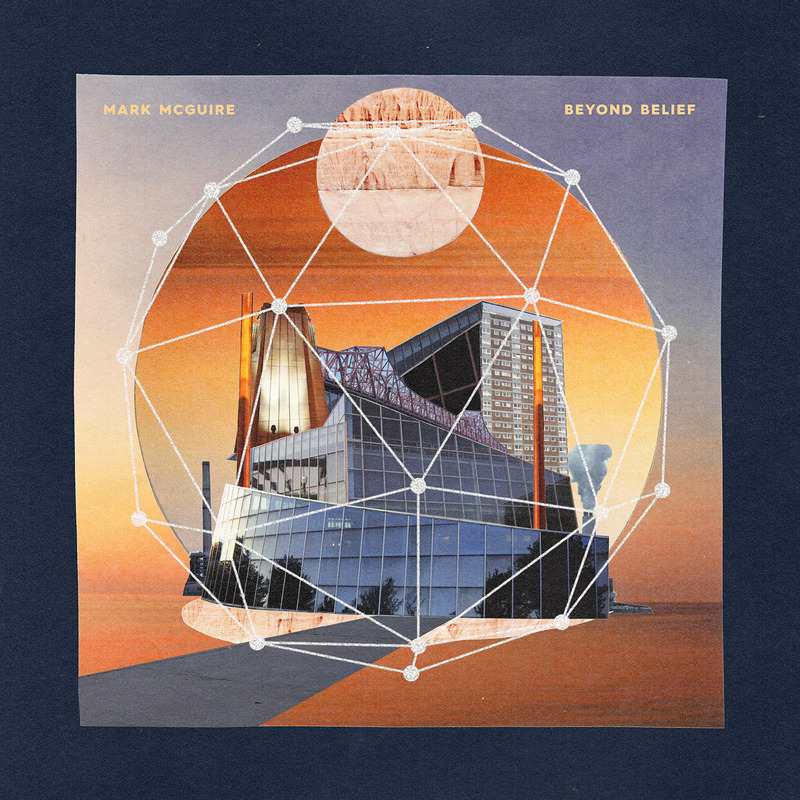 We’ve been a fan of Mark McGuire since his days with Emeralds, but his more recent explorations - especially his latest album from 2015 Beyond Belief (Spotify, Amazon) - have been in heavy rotation. His instrumental compositions feel unique and fresh, while still reminding us of some of our favorite crystal bliss vibes we collected over the years. This is great rainy Friday music. It pairs well with your favorite text editor or science fiction novel.